Throughout Brisbane, Gold Coast, Ipswich, Sunshine Coast, Logan, Queensland wide. 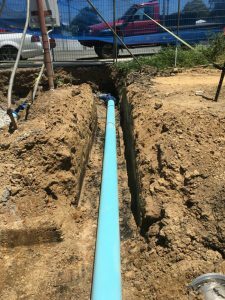 civil plumber, drainage contractor. 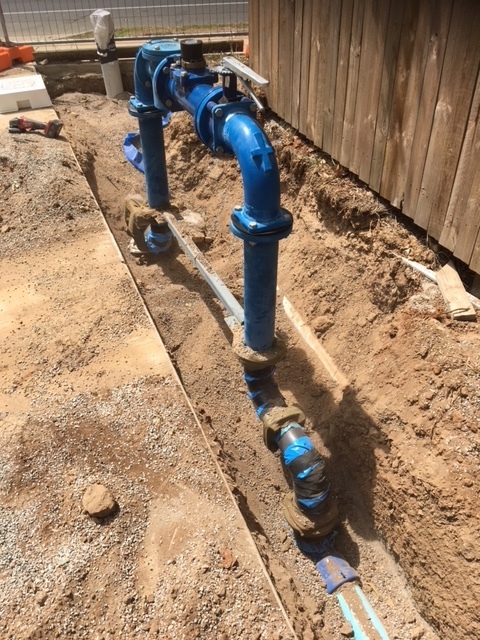 Fire hydrants, New Water Connections and water meter installs. Working from engineering drawings in conjunction with the latest standards to local water authority specifications. Wether your a developer or a civil construction firm get in touch with Design Plumbing. For your next project as an Owner Operator Civil Subdivision Plumber and civil drainage contractor. I can offer the most competitive prices with unrivalled quality of work. 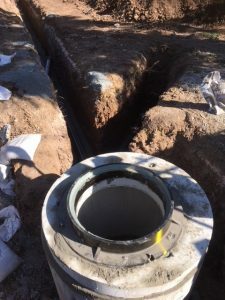 We can build all types of manholes for new connections, upgrading old manholes, highering and lowering manholes. Organising of NATA accredited testing to council satisfaction. 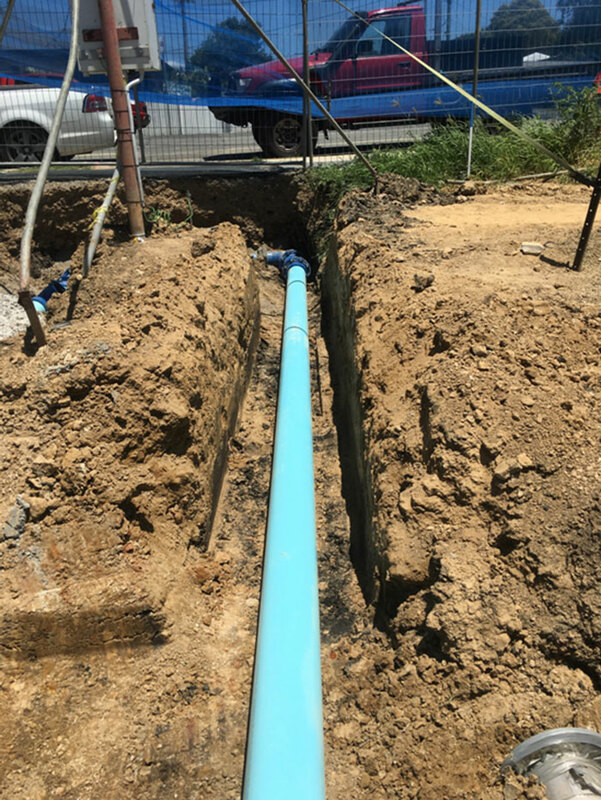 We are fully equipped subdivision contractor to provide new water, fire, sewer and storm water infrastructure to your development. Wether you are at subdivision planning or at development stage, We can assist you through the entire process. Experienced working alongside engineers and town planners. Get in touch with Design Plumbing today.